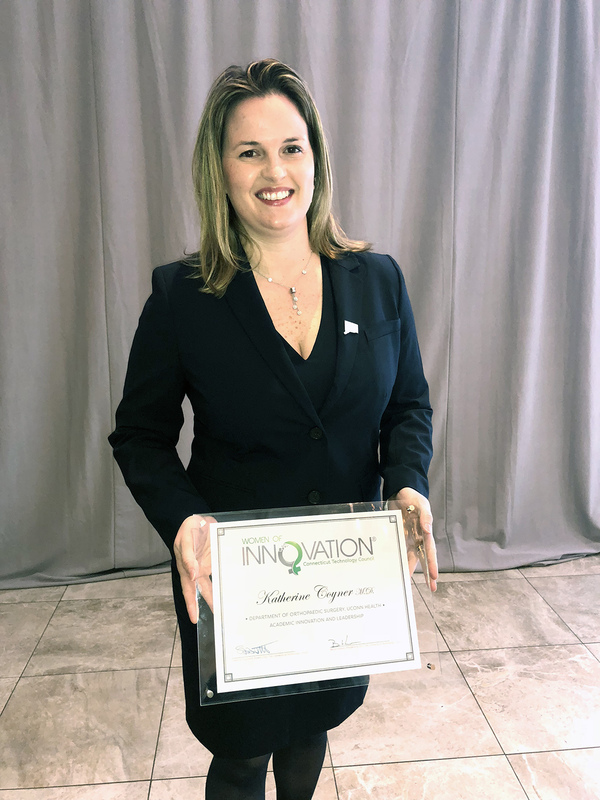 Congratulations to Dr. Katherine Coyner on being named a finalist for the 2018 Women of Innovation® Awards. Recognized in the category of Academic Innovation and Leadership, Dr. Coyner was selected by a panel of judges from over 130 nominees. 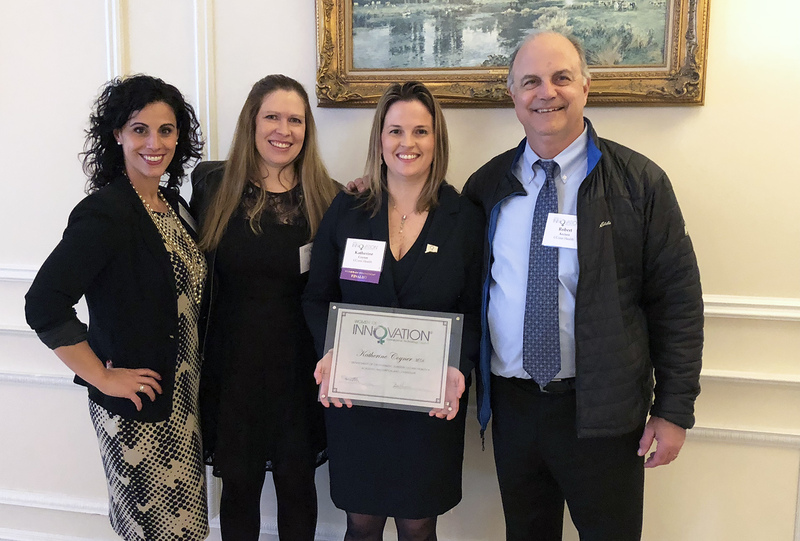 The Women of Innovation Awards recognize women accomplished in science, technology, engineering, and math, and those involved in volunteer and community service efforts within their communities. "We are incredibly proud of Dr. Coyner and her accomplishments. She is an example of a great orthopedic surgeon. She is also an incredible leader and her work in encouraging young women into the engineering and orthopedic fields is something that the orthopedic community desperately needs," says Augustus D. Mazzocca, MS, MD, Director of the UConn Musculoskeletal Institute and Chairman of the Department of Orthopaedic Surgery.